Choosing the design for your cake should be fun and simple so, here’s some advice to make the process as smooth as buttercream. 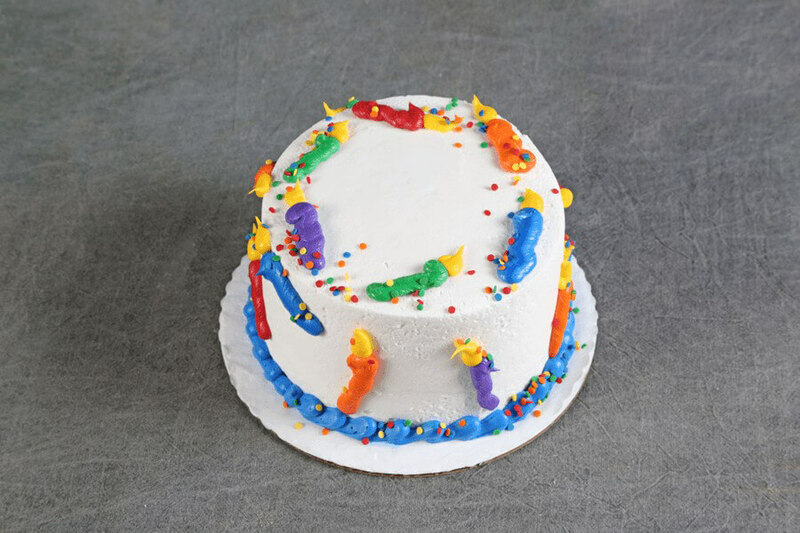 While other articles may address topics that are general in nature, this article specifically addresses choosing a cake design from The Cake Gallery. To begin, we suggest you search our photo gallery. You’ll notice the gallery is set up in categories. The individual categories offer a direct path to ideas and concepts that may be of interest to you. If you are looking for a certain type of decoration, we have a search feature that allows you to type in the name of the concept or name of the decoration. For instance, if you know you would like to have a “Superhero” theme for your child’s birthday, you are able to type “Superman, Batman or Spiderman” in the search box and all the images or photo identifiers that contain “Superheroes” will appear. The search results will show the “Superhero” photos in the children’s category, plus all “Superhero” images within all categories throughout our entire gallery. When you’re choosing a design, remember to write down the entire photo identifier (name of the photo). For example, if you find a “Superhero” themed cake named “CH-123 Spiderman Returns,” please give your customer service person the entire title. The “CH” stands for Children, the number is the number of the cake for the Children category and the name Spiderman Returns is used to be sure you didn’t accidentally give the customer service person the wrong photo number. By the way, the number one problem we encounter is when a customer gives us the wrong category or photo number. By adding the name of the photo, we now have a triple-check system in place to prevent mistakes. Beside using our extensive photo gallery (which happens to be the largest collection of cake photos for any bakery in the country) you are welcome to email us a photo of a cake you’ve found elsewhere. Go to the “Contact Us” link on the navigation bar, click it, and then click on the “Request a Quote” link. Ninety-five percent of the time, our cake artists have the skill to duplicate it. The final design choice is for you to start from scratch to create a design you have in mind. For example, you may not find a photo in the children’s category of an 8-year old girl who has brown hair riding a white horse in a field of flowers, but we would be happy to design one from “scratch” for you. 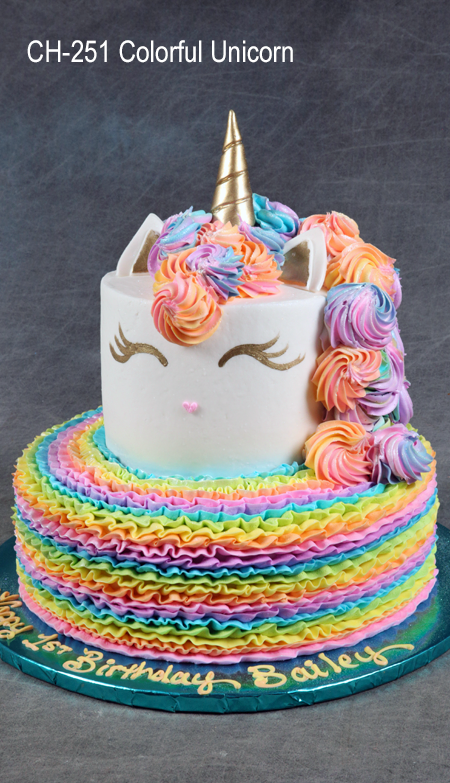 When it comes to designing a concept from scratch, we have 11 talented cake artists with varying degrees of skill to create a simple cake for customers on a budget to rock-star creations with unlimited budgets. No matter what your price range is, it’s our philosophy to make an ULTRAmoist™ designed cake for every customer. Consider looking at the 3 articles for “How Most Cakes are Priced” to gain a clear understanding for how the size of your cake, the flavor, frosting selection, the design, and the amount of time it takes to create your cake will influence the final price.